Dennis graduated from Hope High School, Hope, Arkansas in 1959, only a couple of years ahead of Bill Clinton. He got his B.A. in History in 1964 from the University of Arkansas, Fayetteville. Then moved to Austin in 1965 to pursue Graduate studies in Art History at the University of Texas. During that time he organized and catalogued the International Law Library, Townes Hall Law Library, UT, Austin. 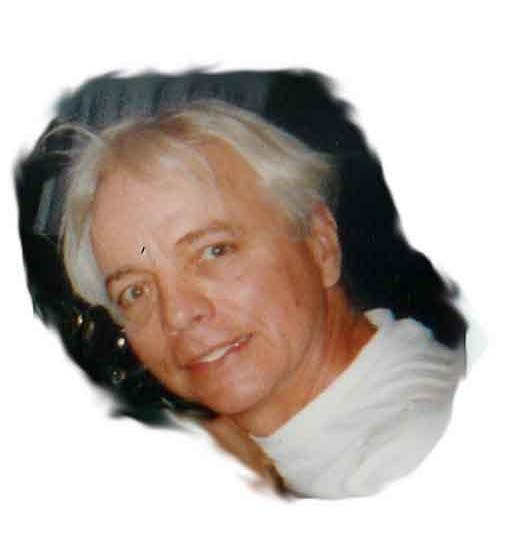 Dennis identified during that time as a Political activist, journeyman poet, writer and environmentalist. In 1975, he wrote his first play, Diocletian and Sebastian for the Shakespeare Festival, New York. In 1977-'78, he took Diocletian and Sebastian to San Francisco where it was produced by the Top Floor Gallery, 330 Grove Street, San Francisco. 1979-'80, he was a member of the original work group, Open Movement Participation, at the famed P.S. 122, NYC. His second play, The Quail in the Pines, was produced at the Paramount Theater, Austin, 1983. His third play, Last Night at Mary's, was produced at Capitol City Playhouse, Austin in the mid-80s. His fourth, The Interview, was subsequently produced at CCP and Chicago House. 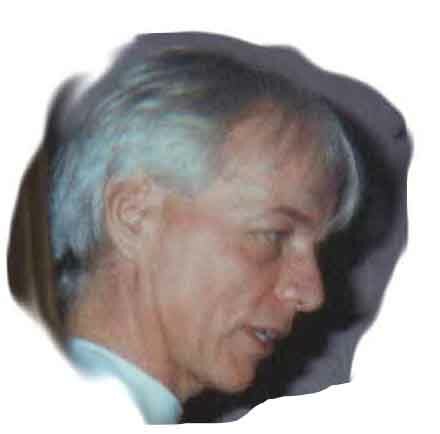 Dennis participated in the original work groups for the formation of the Austin Arts Council. He's written a series of plays in The Absent Rose Quartet, an examination of modern spirituality: Reveille, Lapis Lazuli, Remember Us, Broken Animals. His first published book of poems was Morning Sounds in the Warehouse, funded by the City of Austin and the State of Texas. He has several works in progress, including the novels Dark Ground, Ask the Fire, and A Handful of Ashes: three scenarios for screenplays. He has published articles in White Crane Journal, and in W. H. Auden: a Legacy, David Izzo, editor. Two of Dennis's plays are included in the Austin Chronicle's "Select Bibliography of Texas Plays." He currently works as occasional archivist and executive assistant to the Director of Blue Star Center for Contemporary Art in San Antonio. Dennis Paddie is also an accomplished painter and graphic artist. His "day job" to find his artistic endeavors has generally been in the restaurant business. He's been a maitre d' and restaurant designer over the years in fine restaurants in Austin and San Antonio. Dennis Paddie is best known in Austin as a sort of "spiritual hippie extraordinaire," and vagabond bon vivant. You can contact Dennis through his friend Toby Johnson (whose website this page is posted on). 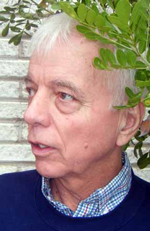 Dennis wrote a beautiful tribute to fellow Texas playwright Sterling Houston who died November 8, 2006. This article appeared in The Gay & Lesbian Review Worldwide. 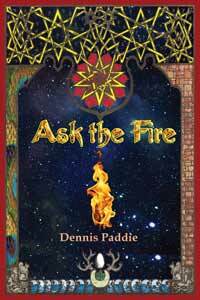 Dennis's novel Ask the Fire was released by Lethe Press July 2010. Ask the Fire blends the high tech culture of modern espionage and the highly politicized social culture of Washington, D.C., the capital of the world, with the secret of the Knights Templar, courtly love and Freemasonry in the architecture of the D.C. streets. Add a dash of 60s hippiedom, and plenty of urban gay and post-gay culture, and readers will discover a new trans-mythological, but deeply spiritual, vision of the meaning of human life in the charged world of the 21st century. “I had a friend who was a spy.” So begins a story of terrorism and espionage, featuring a brilliant, almost enlightened, but emotionally jaded and politically cynical secret agent, a gay Mati Hari who’d seduced secrets out of Arab rulers and now struggles to prevent the start of the Terrorist Wars. It’s a story with a vast sweep that places spying—and spiritual vision— within the larger history of heresy and homosexuality in Western culture from the Crusades to contemporary Islamic fundamentalists. Recommended for libraries by Amer Lib Assoc GLBT Round Table reviewer Paul Hubbard in nice review. You can purchase and download a PDF file of Ask The Fire right now, on-demand, for $8.99 billed through amazonpayments. This format is suitable for computer screens and transfer to iPad, kindle or other e-reader. Click here to purchase.